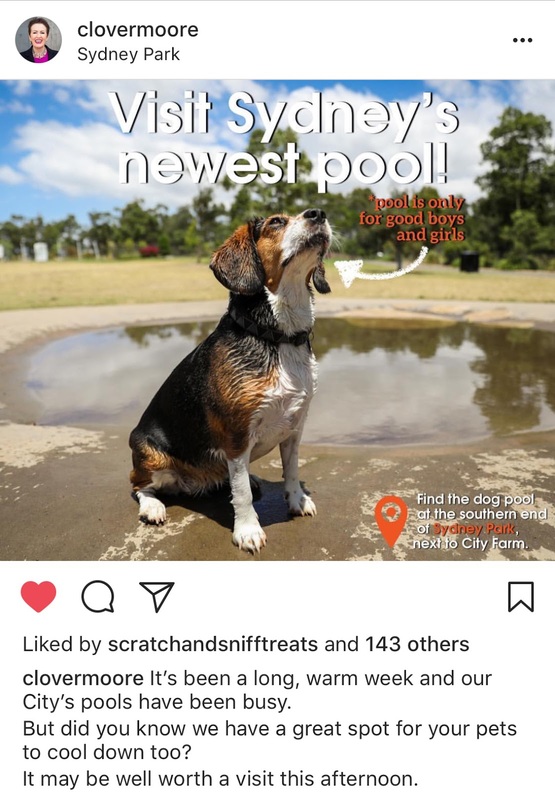 Sydney's 1st Dog-Friendly Pool Now Open! 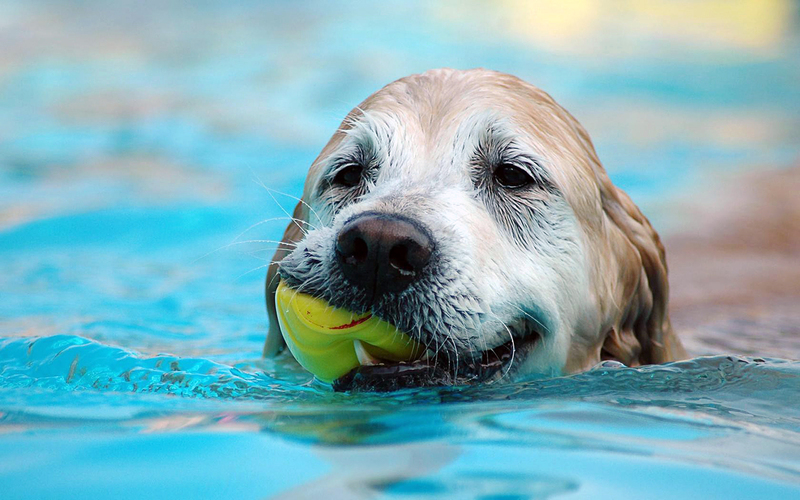 Expect traffic jams as Sydney’s first dog-only pool is now officially open in Sydney Park! If you and your pooches barely made it through what felt like the worst heatwave last week, brace yourselves for more scorching temperatures expected later in the week. 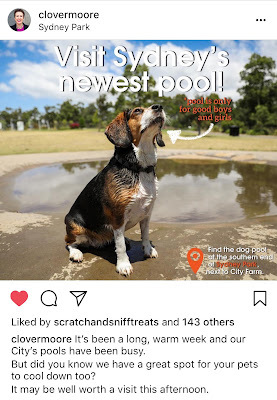 Thankfully for Sydney doggos, they can now find some relief by visiting the brand new facility opened by the City of Sydney council offering local pups a place to cool off! 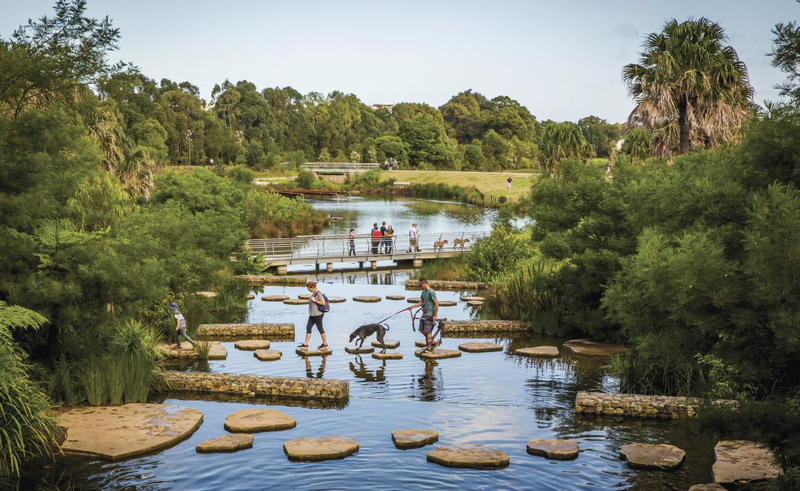 Leafy Sydney Park located in St Peters is a 40-hectare park featuring landscaped gardens and wetlands, plus historical kilns and chimneys. The park is already very popular with locals with winding trails for you and your dog to explore off-leash, and plenty of wide open spaces for a game of ball or just laze about in the sun. Now there’s another reason to visit and good boys and girls can enjoy some well-deserved splash time! You’ll find this dog-friendly pool at the Southern end of Sydney Park, next to City Farm.